Beyer Carpet Cleaning has a few New Year Resolutions that are going to keep every year. Carpet Cleaning experts can be tough to come by at least ones that you can trust. 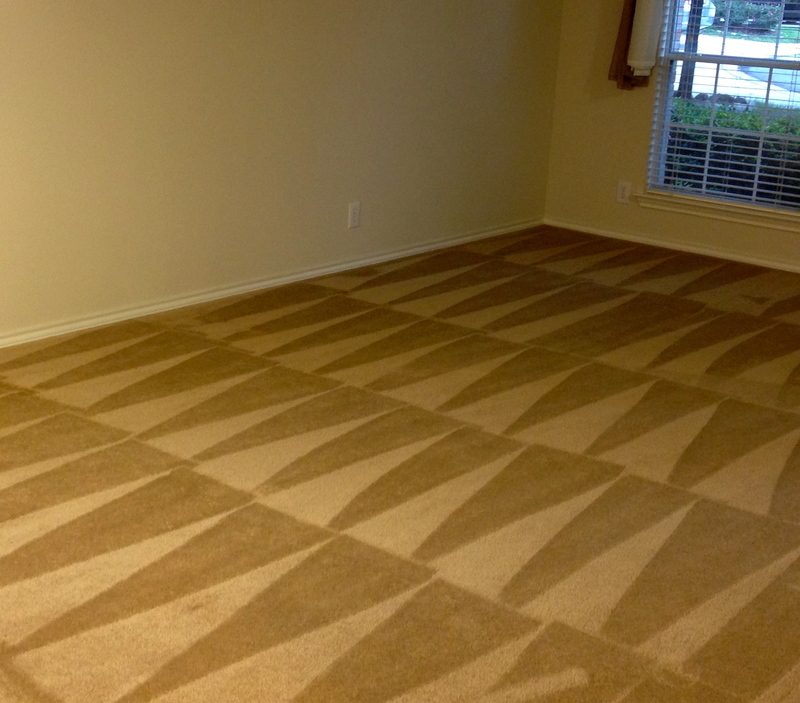 Beyer Carpet Cleaning promises to provide the best in carpet cleaning. From the actual cleaning to customer service we want to only provide the best. New Year Resolutions are hard to keep. Most of us give up or can’t keep our resolutions past January but Beyer Carpet Cleaning will do everything they can to keep their resolutions. Beyer wants you to have pleasant experience and clean carpets so they will do what they can to keep you coming back. Carpet cleaners San Antonio make lots of promises to their customers. They over promise and under deliver. Beyer only makes promises they can keep. They promise to continue to provide competitive low prices. They promise to provide the best customer experience. 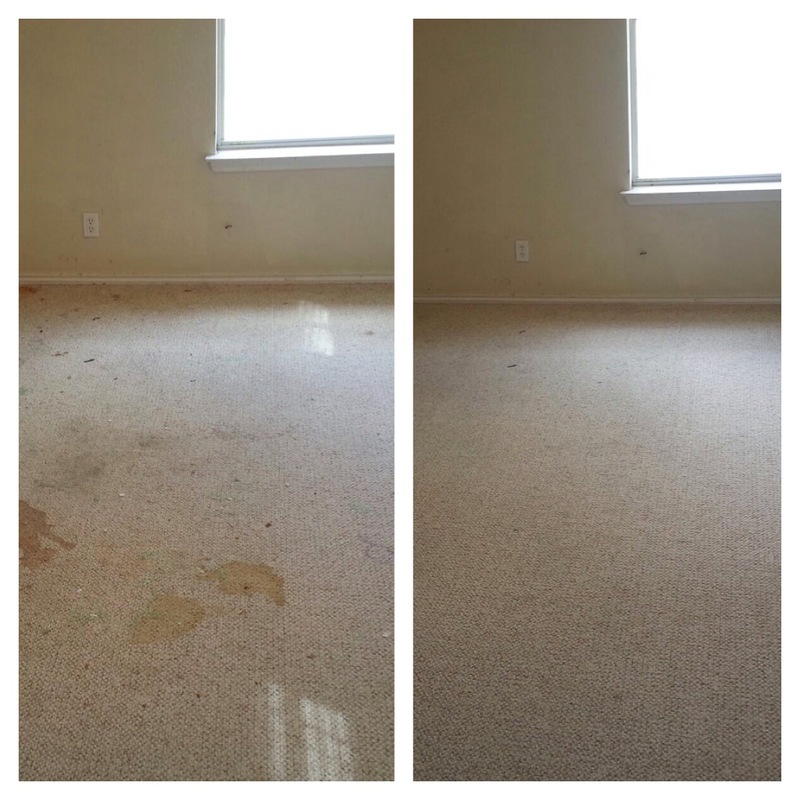 They promise to provide the best carpet cleaning, tile and grout cleaning, and upholstery cleaning they possible can. Coming by good carpet cleaners in San Antonio that you can trust to always to provide the best can be tough but you can always trust Beyer Carpet Cleaning. If you only want the best then you should only call the best. Beyer will do everything they can to up hold this New Year Resolution not only in 2014 but every year to come. 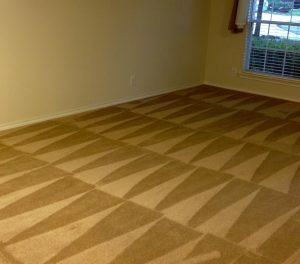 Carpet cleaning is what Beyer does best and what they will continue to do best through out the year. Whatever it is that you need cleaned Beyer Carpet Cleaning has got your back. The worst thing you could do to your carpets is not getting it dirty or having stains but is using a Bissell or Rug Doctor “steam cleaners”. These so called steam cleaners use shampoo which professional carpet cleaners stopped using years ago because it leaves residue in the carpet attracting dirt and bacteria. Not only do they leave shampoo residue they can damage your carpets leaving them frayed or stiff and hard and uncomfortable. To avoid all this mess call the experts Beyer Carpet Cleaning!